The company's main activity - production of glued scantlings, which is designed for windows, doors, window sills, stair treads. 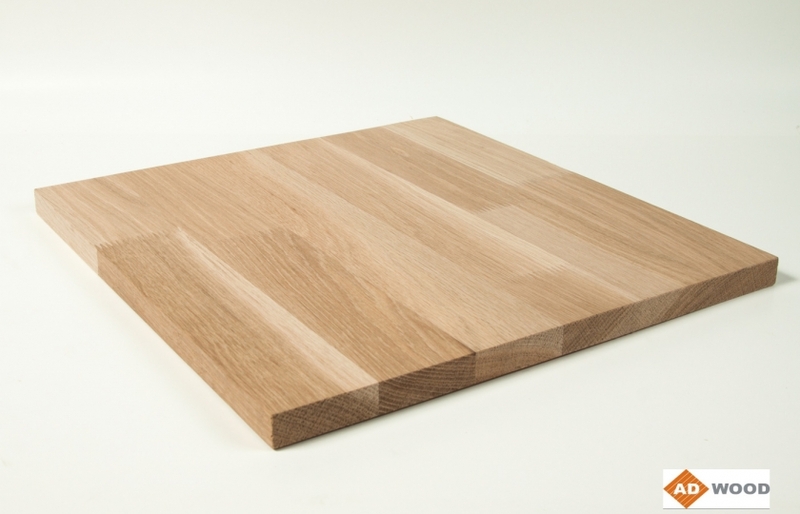 Also company produces the glued wood panel. 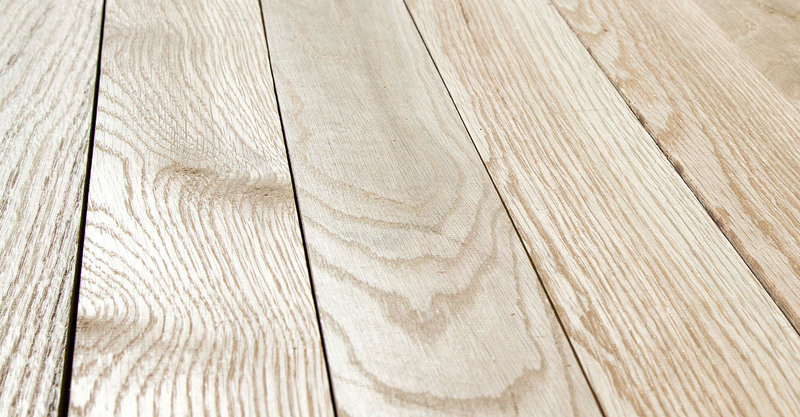 The main raw material used in the enterprise is the American white oak (Quercus Alba), which has better properties than European oak (wood has less acidity, so it does not identify the spots after finishing). The raw material is purchased from reliable suppliers with whom we cooperated for many years. 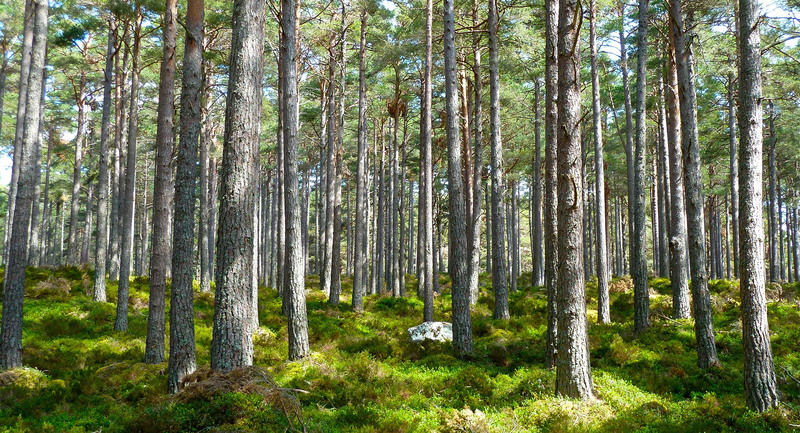 Our products are FSC® certified. 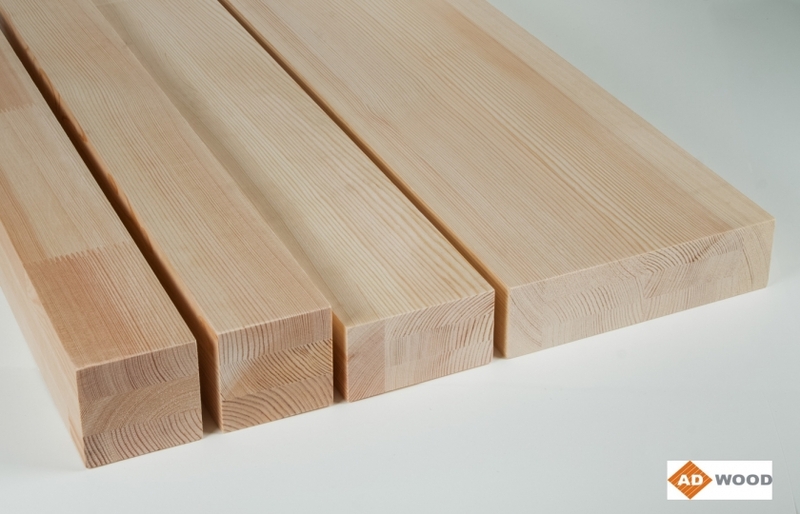 Glued pine beams made of high quality carefully selected pine wood. 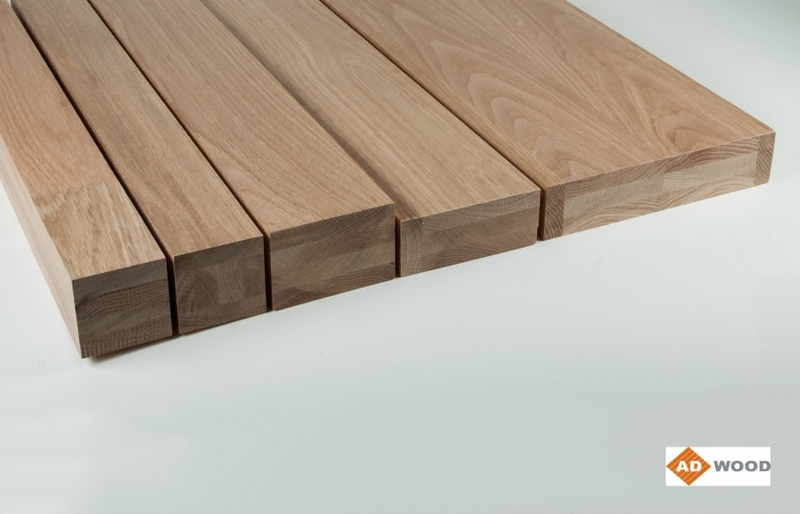 Glued beams used in window and door profiles, furniture parts production. Glued oak beams made of high quality carefully selected oak wood. Glued beams used in window and door profiles, furniture parts production. 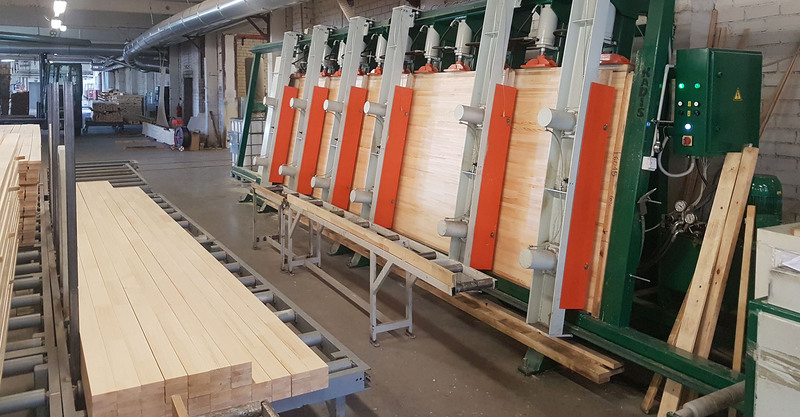 Are you interested in our laminated beams production? The company's main activity - production of glued scantlings, which is designed for windows, doors, window sills, stair treads, constructions, sliding systems and facade constructions. Also company produces the furniture board, which is designed for furniture manufacturers.